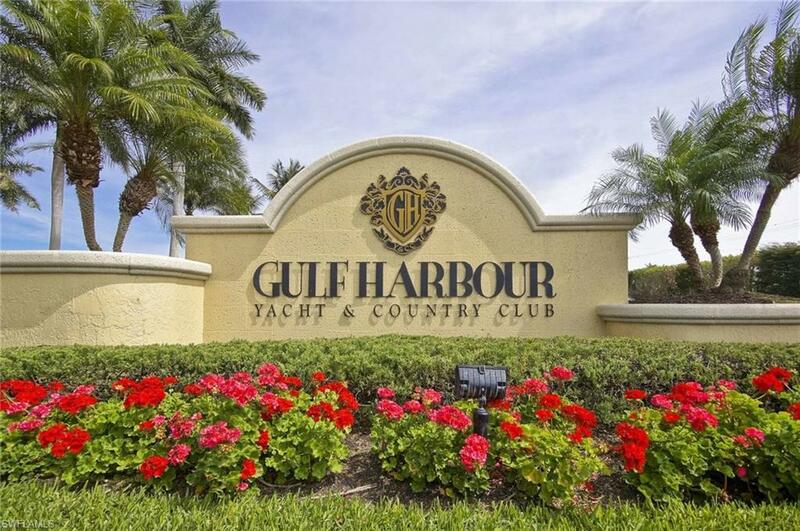 Very desirable 50' slip on prime E-Dock in the prestigious Gulf Harbour Marina! This slip is on a floating concrete dock and can accommodate a boat length just over 53' (Check with Dock master who will measure exact length). Pump out, electricity and water is available at the slip. New boat lounge located very close to slip for private use of members. 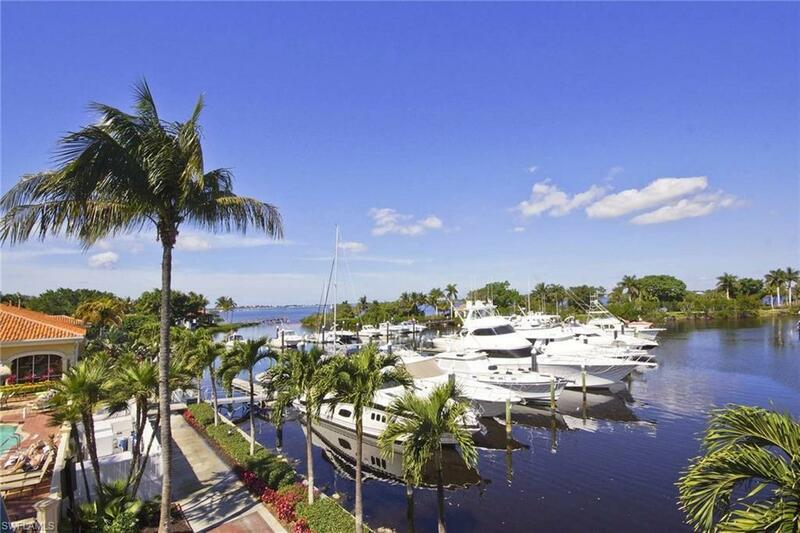 The marina offers fuel for both diesel and gas. 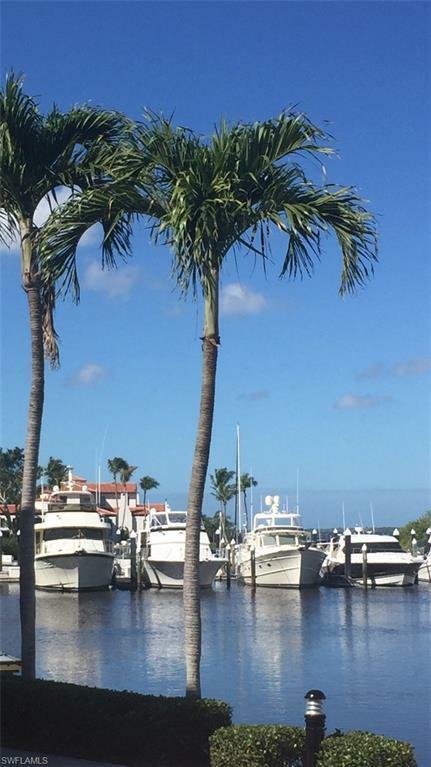 This is the best value for a 50' slip in the marina and seller also has a house for sale in Gulf Harbour (MLS #218031998 for $945,000) and can also offer a Sports membership if so desired. 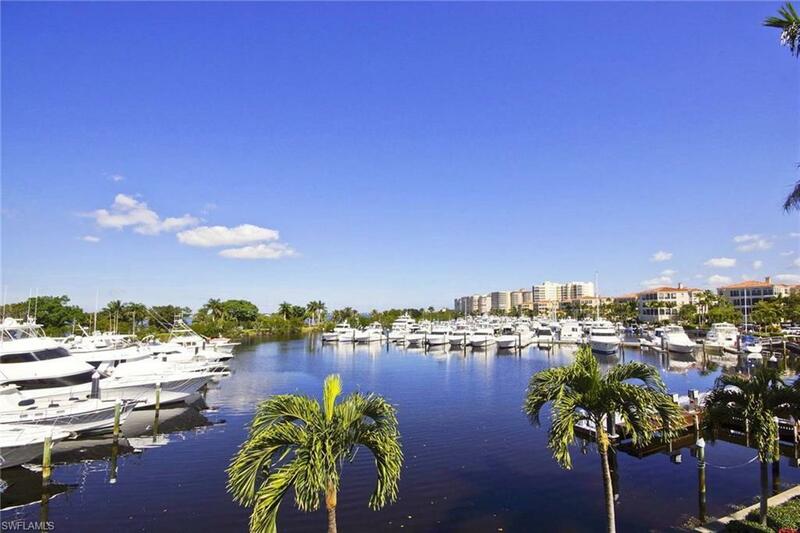 Condo fees are extremely reasonable, $870 Quarterly, and $186 annually to the Master Association for Non-residents. Listing courtesy of Edward Powers of John R. Wood Properties.